In oral traditions much effort is given to numbering spiritual precepts. The four noble truths, the ten commandments, eight-fold path, three sections of the Torah, five pillars of Islam and others. This continues in print and online with titles in the self-help genre: the twelve step program, four agreements, seven habits of (fill in the blank) and the eight steps to seven figures, a healthy back, better communications, and on and on. So it is with the Eight Limbs of Yoga. The list helps to compartmentalize the main areas of concentration for the yogic path. The limbs provide a mind map revealing interconnectedness and the endless suffering of the human condition. The word “limbs” is very well suited to the Eight Limbs of Yoga because it has many straight branches, curvy branches, leaves, roots and berries and bark of every texture imaginable! If turned into a pure listing it would be called the “16 subcategories of the infinitesimal inspection of spiritual molecules found in the human species.” That’s a little long to be memorable! For this discussion I’d like to turn the fifth item on the list of the Eight Limbs of Yoga into an analogy. 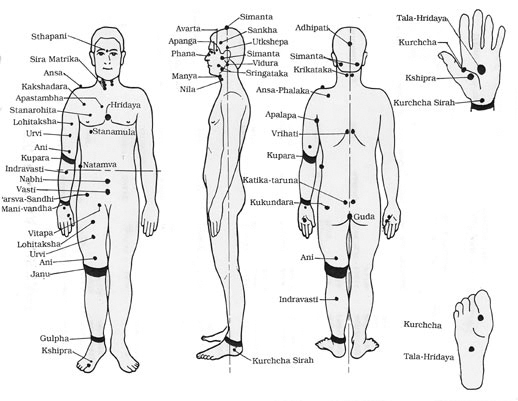 The fifth limb, Pratyahara involves so much “branching” that it seems better suited to analogy. Let’s consider this analogy: Pratyahara is to the Eight Limbs as trunk is to tree. Its mid point in the Eight Limb list makes it a good candidate for a trunk, supporting the top four limbs and connecting them to the lower three limbs. The trunk of Pratyahara reaches right down to the last item on the list, the ultimate oneness of Samadhi. Ok, here we go. Start climbing the tree. Did I mention it was a Sequoia? Pratyahara is one tall order. Shut off all input of the mind and all information coming in from the five senses. Withdraw all attention to what we experience as being alive and draw to the opposite. Got it? B.K.S Iyengar explains that Pratyahara is a “hinge” or pivotal moment in the yogic path. He describes that the practice of yoga Asanas and Pranayama breathing generates an expanding energy that can spin out of control. The loss of control comes when the yoga practitioner falls in love with the extra attention and greater attraction that they receive in the world with their new found yogic strength. The hinge point comes when we incorporate Pratyahara in our practice by withdrawing from the desire to control, consume and seek gratification. The forward fold of this hinge comes with our detachment. It is quite human and instinctual to experience and indulge the senses and to entertain thoughts and emotions. So how do we begin the practice of Pratyahara? Is it even possible to reach such a state? •	Breath. 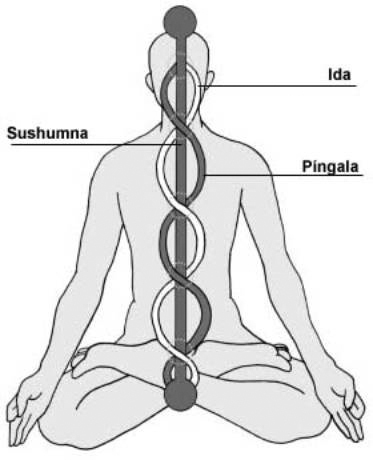 Pranayama – Control the breath to control the mind. The mind is governed by the breath and the senses are governed by the mind. At the very least it is helpful to remember: where the prana flows, the energy goes!